Get ready for a Hobbit’s slow decline in The Lord of the Rings: Gollum. Lord of the Rings’ relationship with video gaming is a weird one. Whether it’s in the direct realms connected to the movies or in the far-flung adaptations straight from the source, balancing what makes a game fun with the ethos of Tolkien’s material is often a treacherous tightrope—which is what makes the idea of a Gollum game so weirdly enthralling. The Hollywood Reporter has word that Middle-Earth Enterprises—a division of Saul Zentz that covers licensing for video games and other paraphenalia directly for The Lord of the Rings and The Hobbit novels, and was recently caught up in a big lawsuit alongside Warner Bros. (which owns the license for games based on the Peter Jackson film adaptations) with the Tolkien estate—has unveiled a new partnership with German game developer Daedalic Entertainment to make The Lord of the Rings: Gollum, for PC and consoles. 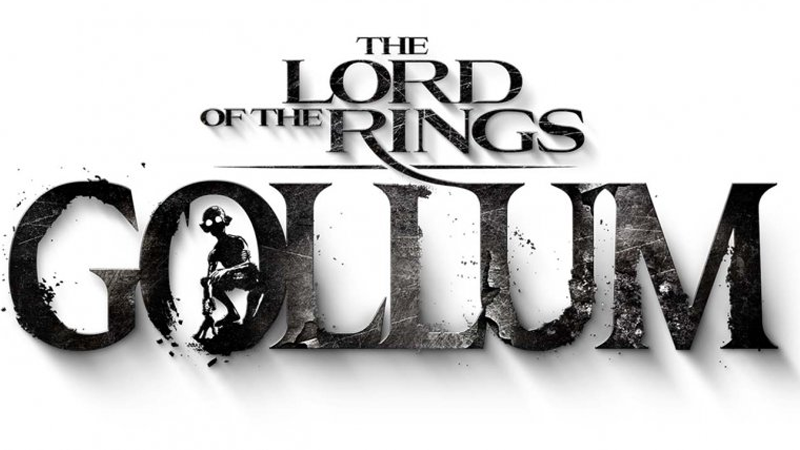 A prequel that charts the fallen Smeagol’s journey after acquiring—and becoming slowly enthralled by—the One Ring before he encounters either Bilbo or Frodo in Tolkien’s iconic novels, Gollum will, according to Daedalic, incorporate the duality of the character by having a player-choice system that allows them to make decisions that are either Smeagol-centric ones, or Gollum ones. Think Mass Effect’s paragon and renegade system, but, like, you know, with voices inside your head. It’s weird, and, as I said up top, kind of egregious as an idea for another prequel addition to the wild world of Tokien-based adaptations. But still, there could be something in the idea of getting to watch Smeagol, as your avatar, slowly but inevitably degrade as a character the longer the ring’s influence takes hold on him. The power fantasy of video games is often about watching your character grow stronger and more capable, and the idea of seeing that in the inverse offers at least a potentially interesting thought experiment. Whether it’ll make for a good game remains to be seen, however. The Lord of the Rings: Gollum is currently expected to release in 2021.